Here are some testimonials from our happy clients that have used Korean Apostille. 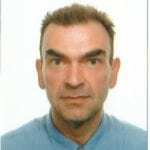 My name is Tom Christian Johannessen and I live in Norway. Based on following situation below I will dearest recommend KoreanApostille Company as a serious partner to take care of justice document. In our case, we need an attorney in Korea to verified document and get it Apostilles approved after it have been translated from Korea to English at Korean Embassy in Norway. Based on our challenge related to Apostilles stamps for our case I contact Korean Apostilles to ask if possible to handle our case and I send over copy of the document by mail for review. 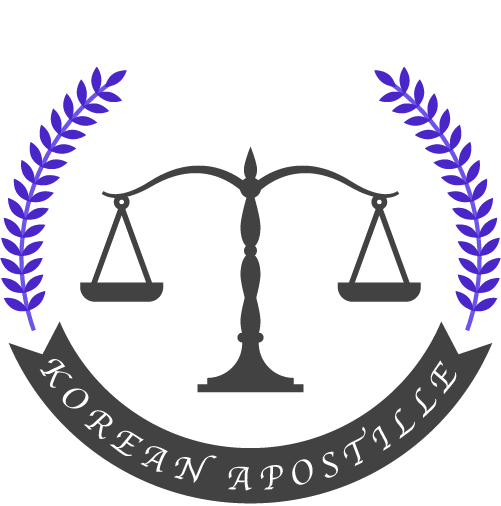 Korean Apostille contacted Attorney for confirmation with the Ministry of Justice in Seoul; document translated from Korean Embassy can be approve. Original document was send by DHL Friday afternoon from Norway and Monday afternoon Norwegian time I received a mail with copy of Apostilles stamp on the document and received the original Thursday same week. I am really impress over the serious good handling and quick service/response from Korean Apostilles. We do the payment on the web side, and get confirm the payment after short time. Everything was handle extremely fast by Korean Apostille Company and take good care of our challenge to verify our document with Apostilles stamp. I will based on our experience with them highest recommend this company to handle document and cases. They are serious and handle the job professional and fast. One of the good thing is the communication with them. We have a time difference on 8 hours, but I always get fast response on my question in mail with completed answer. In future, if I need help from them, it will be a pleasure for us to use Korean Apostille Company and their Attorney for assistance.